Late on Thursday afternoon, April 30, 2018, an accident happened in which injuries were caused by a vehicle striking a bicycle. The accident occurred by the YMCA on Main Street around 4:31 pm. Injuries were sustained by the bike rider, but the seriousness of the injuries have not yet been released to the public. The unidentified bicyclist was sent to Mass General Hospital via ambulance. No further details have been released to the public at this time. 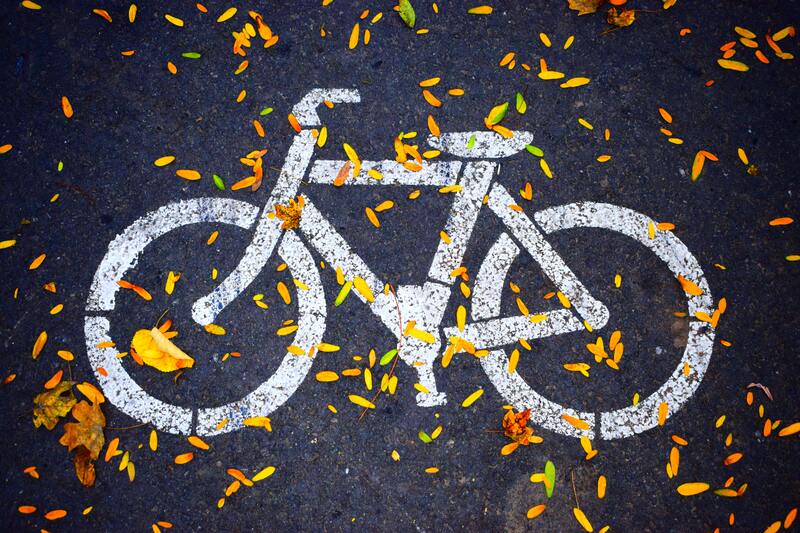 Bicycles are very susceptible to accidents and serious injuries, possibly even death. Bicyclists have very little to protect them, other than a helmet, making any injuries caused by vehicles severe. Drivers do not always see bicyclists, especially if they are distracted, making bicycle accidents prominent. If you or a loved one have been injured, or killed, in any kind of automobile accident, be sure to hire the right attorney. Having an expert attorney with the knowledge and experience to handle the legal complex system for you is mandatory. When building a strong legal case, it will make all the difference. The Law Offices of Jeffrey S. Glassman, LLC, understands what is needed and how to deal with issues that arise from accidents and insurance companies. Contact the Law Offices of Jeffrey S. Glassman, LLC at (617) 367-2900 to find out how we can help you.